Digital Marketing in Nepal may be a new term for most of the business owners in Nepal but not for the Hoteliers in Nepal. When it comes to booming a business Digital Marketing is also of great importance. Sometimes it is also not enough to just keep up with the likes of the competitors. 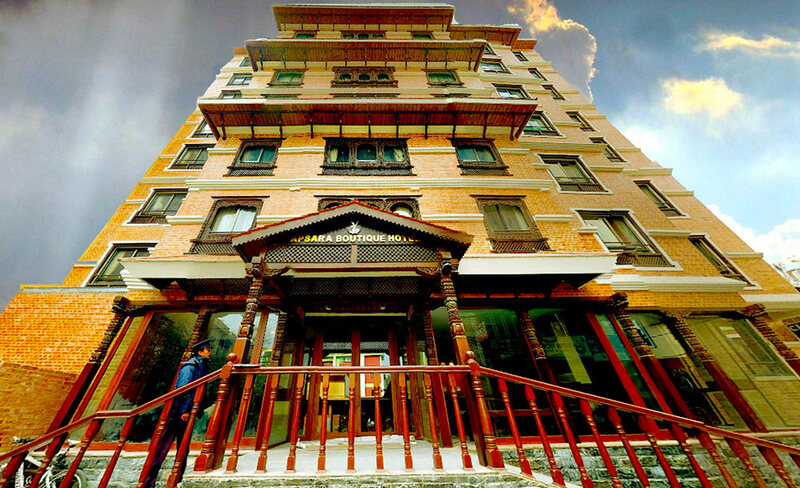 Thakur Khanal, owner and founder of Apsara Boutique Hotel at Thamel and countless travel and tours companies in Nepal, spoke with me the other day about how his hotel which has been established just a year ago keeps marketing moving forward, ranking well on TripAdvisor and landing online booking. Me: What does "digital marketing" mean for your business? 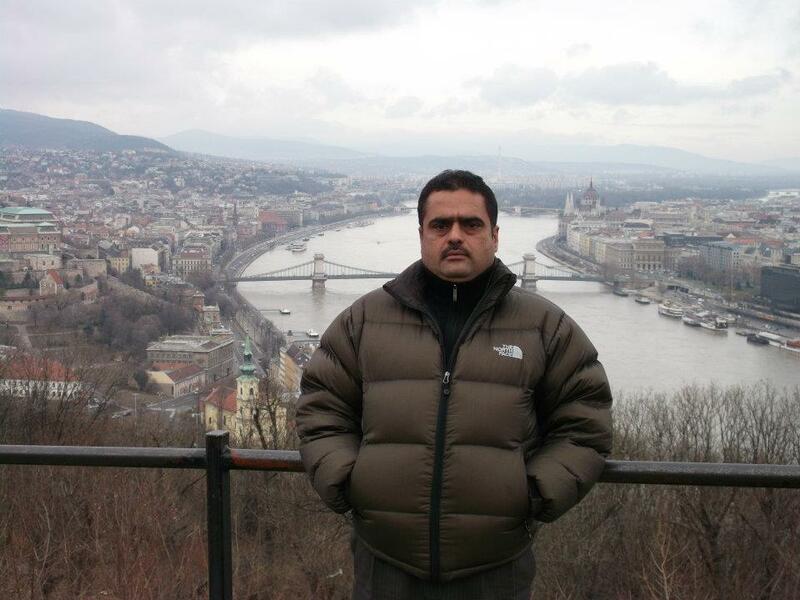 Thakur Khanal: Everything changes with time. So does marketing strategies. The way how our guests interact with us are changing. In-fact the moment when they are planning, exploring and dreaming all things now relies on Digital technology. Most hoteliers in here does not know the importance of Digital Marketing in Nepal. Some of them are unaware of Digital Marketing. But this trend needs to change. Sure we Nepalese may not use digital technology to that extend but not the foreigners who visit this country. They are living in a country which is 100s of years ahead from ours and relies too much on Digital technology. Our country is still improving on Digital Marketing aspect. And I think our hotel is one of those which are working to improve that part also keeping the growth of our business side-by-side. Me: Currently who oversees Apsara Boutique Hotel’s strategy for dealing with the digital marketing? Khanal: We have a team which separately handles this department. This team support throughout digital marketing, brand, IT and sales teams. We have also partnered with "Mero Network" which is one of the top Digital Marketing Agency in Nepal. They have large number of local and international clients. Digital is ubiquitous and it touches everyone, and that includes our team that are running our hotel, our website and everything. Each and every moment our team is thinking about how to improve our business and give our clients complete satisfaction. And our team collaborating with our partners we all are working on that. Me: IT, Marketing and Sales Team are all different. How do you keep them organised? Khanal: First things first, they all may work in the different department but they all have same goal that is to work on the betterment of our business and provide an environment which will be able to satisfy all of our clients. And the other thing they all work under one person, which is me. The way we organise our works and our team are all integral within our system. Being part of a team under one leader with same goal makes a big difference. Also we focus on getting to know one another better. As a human being we try to focus on understanding each other's weakness, strength and passions, and establish a organized open culture. It's very important for the team to be always ready for hard conversations - if we don't share similar thoughts, we say it. Me: So, currently what is your business doing to embrace digital? Khanal: We are totally immersed into it in most of the areas and we are just at the starting phase in others. We think each and everyday we get the new opportunity to discover something in the digital world. We are planning to launch a new smartphone app of our hotel in which we will be making check-in and check-out possible. And currently we are busy working on the Search Engine Optimization part of our hotel's website. The main aim is to stay ahead in the digital marketing competition and we believe we are doing well. We sure are coming up with something new in each of every part of our works. For example, we're looking at a new hotel hotspot system which will give lightning fast internet speed to our guest as soon as they check in with their details. Me: Do you think it is necessary to compete with other business and other industries? Khanal: Amma hou Absolutely niii... We are always seeking and checking at the outside environment. Clients and customers always expect for something good which they've experienced from somewhere else. We don't want to bring ourselves down when they are comparing our standards with the like of others. Me: So, currently what challenges is your business facing when it is handling digital marketing process? Khanal: The topmost challenge is always the resources and money to invest. Digital Marketing is an ever-changing platform and to be in sync with that we always have to spend our resources and money at the right time and right place which is always a challenge for us. At the same time, on the organisational part, we are always seeking for the best employees, and the challenge is ensuring that we have the perfect people who are familiar with both consumer experience and hotel industry more deeply.